Quebec Festival of Youth Orchestras, spring 2020. 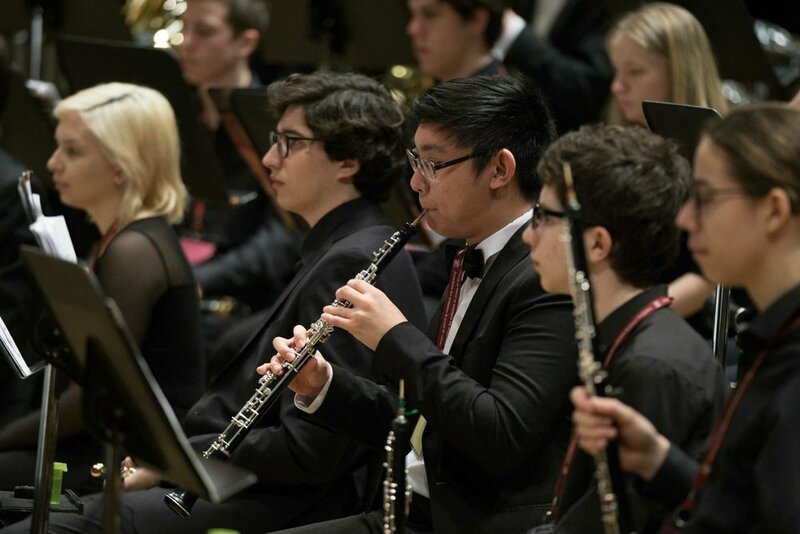 WIYSO is a member of the Association des orchestres de jeunes du Québec (AOJQ), which was formed to establish links between youth orchestras in Quebec and to promote the musical education. WIYSO attends the music festival that is organized by the AOJQ every two years. This festival brings together youth orchestras from Quebec for three intensive days of rehearsals and performances under the leadership of guest conductors from around the world.